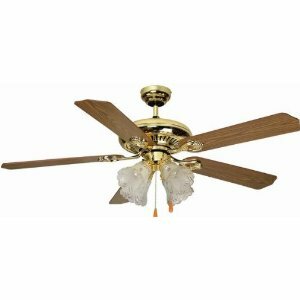 Golden Fan Electric was a very early importer of ceiling fans in the late 1970s, early 1980s. 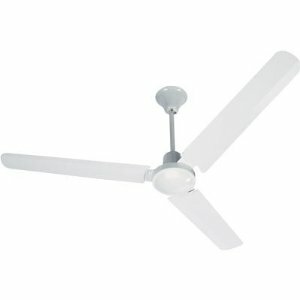 Their fans were made by New Fan LTD. 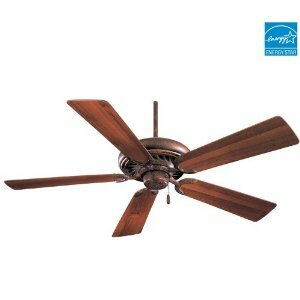 These fans had cast iron motors and very simple designs, using an exposed motor with no housing. Most models also lacked a switch housing and pullchain, and instead were controlled by equally simple wall controls. There are not a lot of componants that can fail, most likely either a bad capacitor (see capacitor section) or the fan may develop bearing problems and require oiling (see oiling section). For models that do use a pullchain, see the pullchain section. 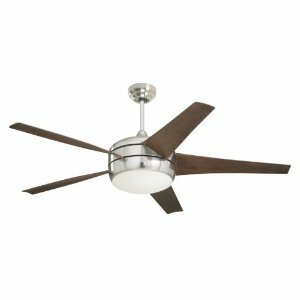 The Emerson Fan CF900GES is a Prima Ceiling Fan with the SW46W - 4 Speed Fan Slide Wall Control in the Golden Espresso motor finish. 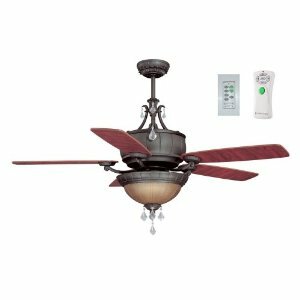 This Fan is from the Prima Collection and is UL Indoor rated. 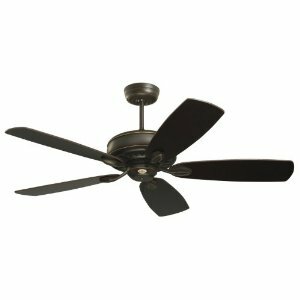 The Prima Includes 4.5" (1/2" Interior Diameter) Pole. 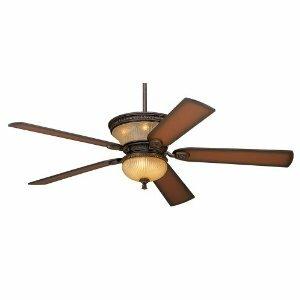 The Ellington Monaco will complement decor from the transitional taste to the French Country style. This Monaco is accented by sleek ribbed arms and highlighted with sparkling crystals above and below. The bowl style light kit comes complete with a beautiful sandstone glass shade and crystal prism accents. The light kit requires 3 candelabra base-40 watt maximum bulbs (not included). The illuminated housing requires 4 candelabra base-15 watt maximum bulbs (included). 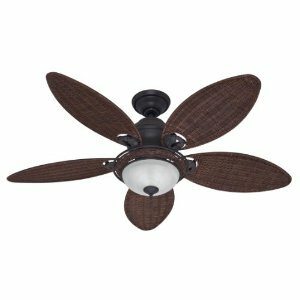 Let this Casa Vieja® ceiling fan set the mood for your favorite room. Golden bronze finish offset by reversible teak and walnut veneer blades. 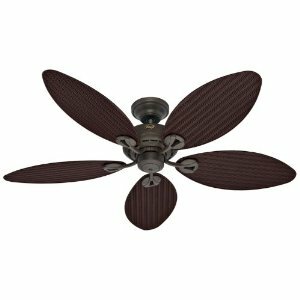 60" blade span, 14 degree blade pitch. 188x25mm motor with limited lifetime warranty. Includes with six 10 watt bulbs for Uplight and three 40 watt bulbs for downlight. Also includes wall control. Comes with a 6" downrod.